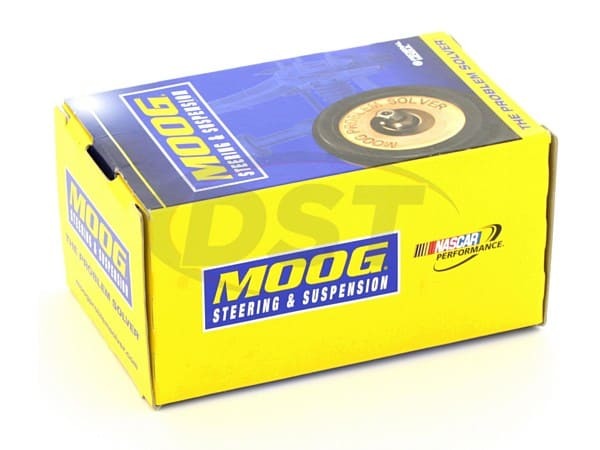 These 20.32mm (0.8in) front sway bar bushings from Moog make a great replacement for the original bushings on many Buick, Chevy, and Pontiac cars and vans, including the '00-'07 Monte Carlo and '01-'09 Pontiac Montana. 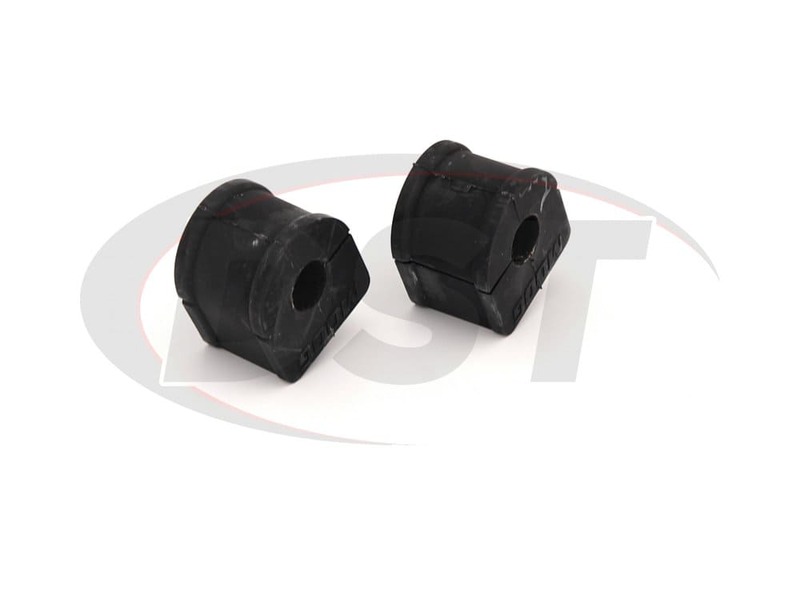 The Synthetic Fiber Lining inside these bushings will eliminate squeaking and the need for grease maintenance altogether, while returning your ride to a like new turning quality. *Some of the vehicles in these year models have a larger front sway bar that will require 34.04mm or 29.97mm front sway bar bushings, so it's advised that you measure your sway bar before purchasing your bushings. The front sway bar bushings hold the sway bar in place and keep the inside wheel in contact with the pavement during a hard turn. 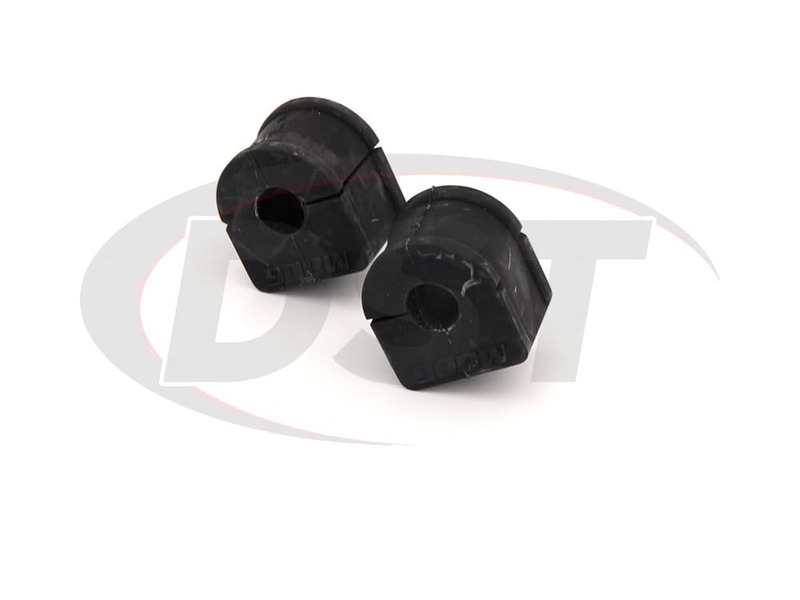 The original bushings on your Chevy, Pontiac, or Buick take a beating every time you make a turn and eventually the grease between the bushing and the bar has to be refreshed or you get some annoying squeaking. 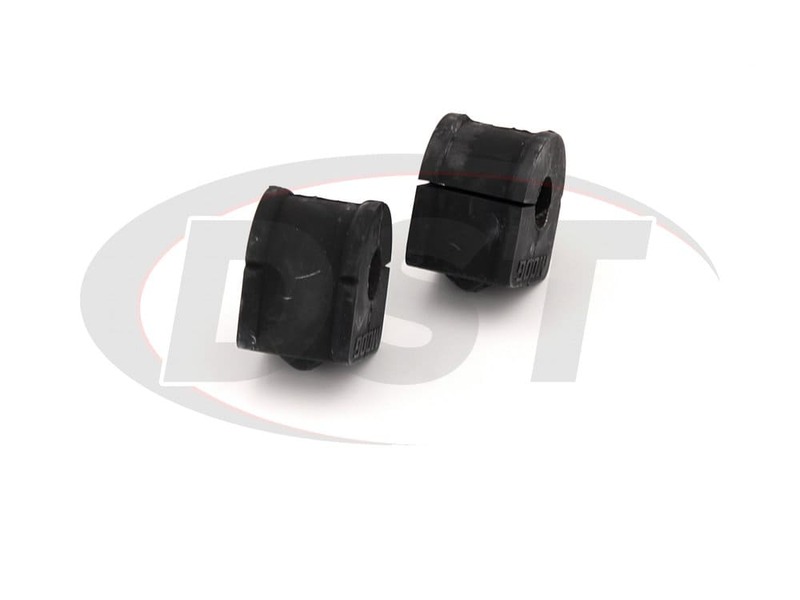 The daily commute to DST headquarters in Stephenville, TX includes several 90-degree corners so we know the importance of a durable bushing and the factory bushings will wear down over time and will need to be replaced. You could just get some OE bushings that will last about as long as those originals, or you could try some bushings that don't require grease or maintenance and will last longer. 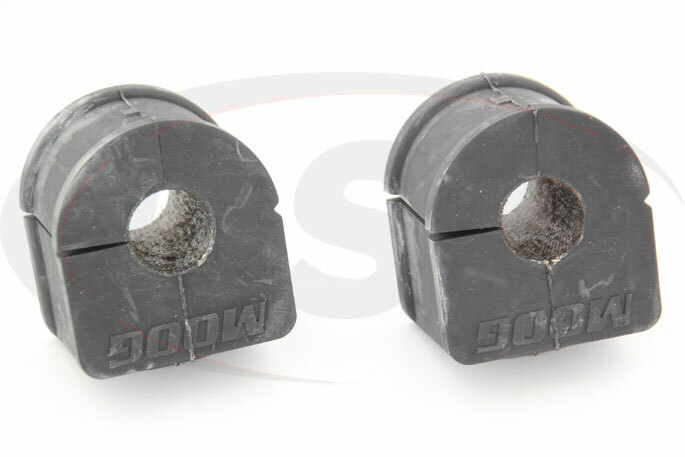 These 20.32mm Front Sway Bar Bushings are part of Moog's Problem Solver line of suspension components because they improve on the design of the OE bushings. 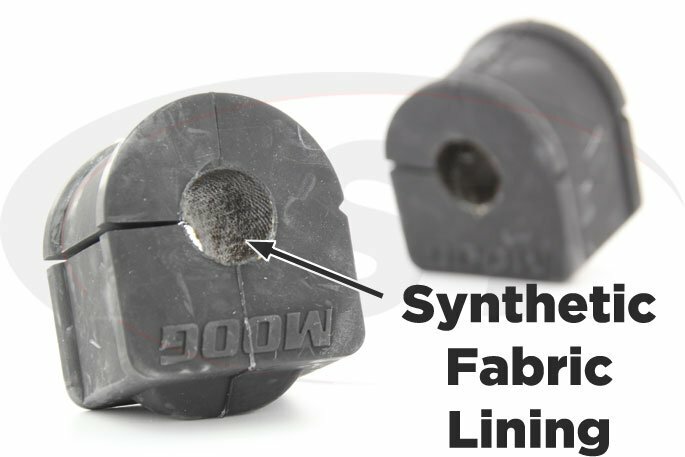 The synthetic fabric lining inside these bushings will replace constant re-greasing, keeping the squeaks away and restoring the turning quality of your vehicle. 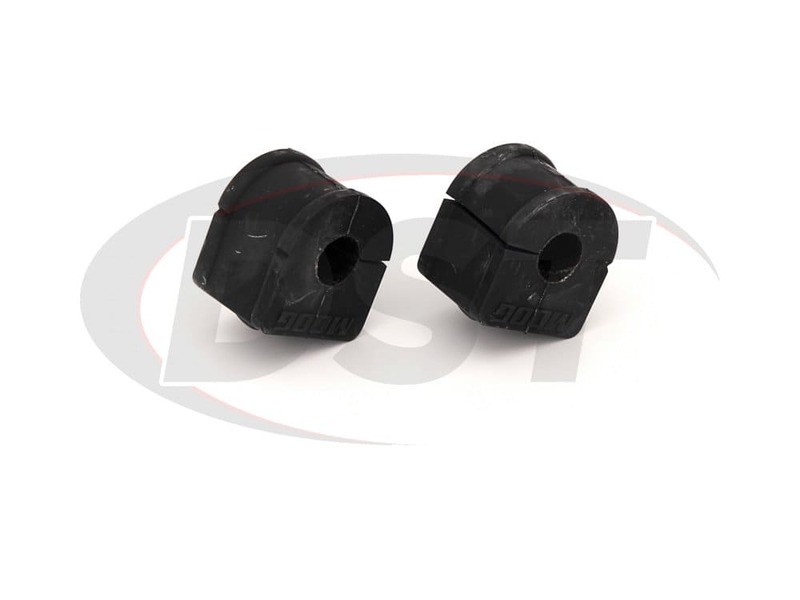 Because of the durable synthetic lining, these front sway bar bushings will last 3 times longer than the originals. 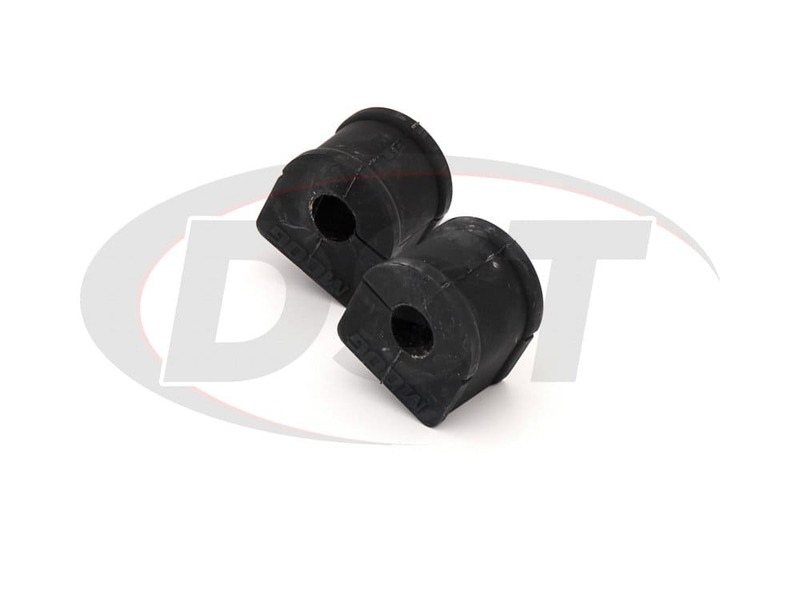 Unlike many replacements, these front sway bar bushings are easily installed. With OE bushings, the entire sway bar must be removed and the bushings have to be installed from the end of the bar. 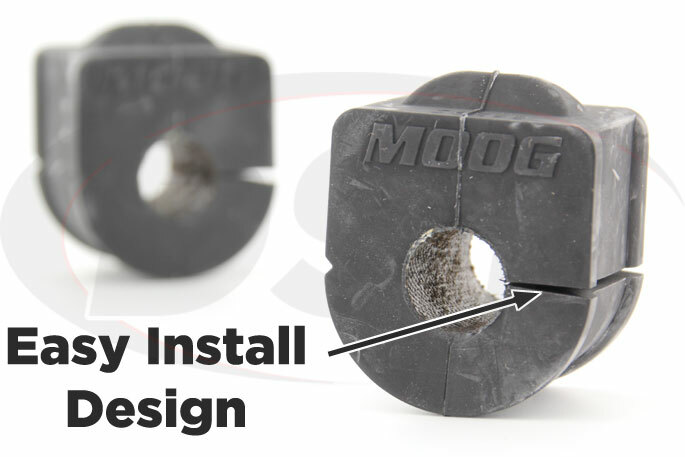 Moog includes a slit down the side of these sway bar bushings to make installation much easier. Simply remove the bracket, toss the old bushing, slip Moog's Synthetic Fabric Lined sway bar bushing onto the bar and tighten down the bracket.